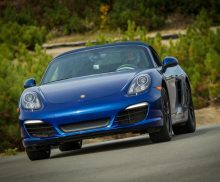 Description : Live an incredible Driving Experience! 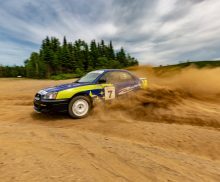 You’ll learn the first steps of rally driving, seated behing the wheel of one of our Subaru RS, especially prepared for gravel and dirt rally roads. At the end of the half day, experience the feeling to be a co-driver with a professional instructor as a driver! 2:00 — On track driving modules. 4:30 — End of activities/ Debrief and certificates presentation. Each program will be adapted according to the weather conditions. Promoter is allowed to move the course to another date in case of exceptional circumptance. 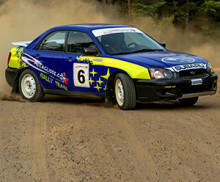 Each participant is responsible for the first $2000.00 + tx damages in case of accident with a Mecaglisse’s Subaru. A $2000.00 deposit is required before the beginning of the activity. Visa or Mastercard accepted.